 Dinner Plain Alpine Village is located on the Great Alpine Road and surrounded by the Alpine National Park and if you love a relaxed village atmosphere, this is your kind of place. 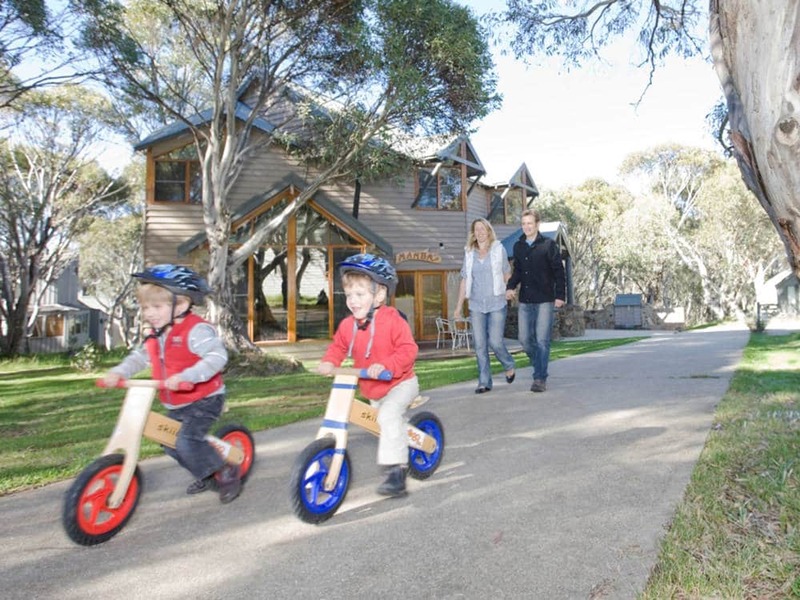 Designed to compliment the beautiful snowgums and history of the area, Dinner Plain Alpine Village is open all year round and offers a choice of accommodation the mountain cattlemen could only have dreamed of. 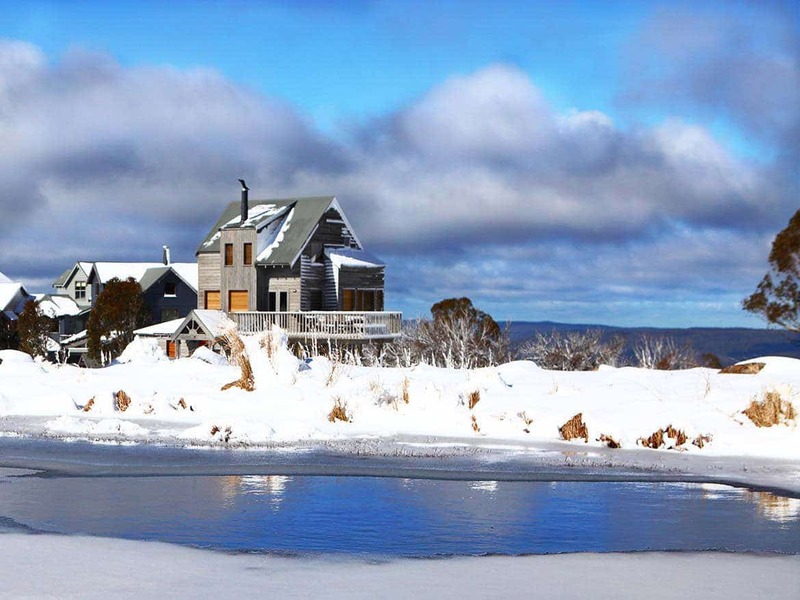 Open throughout the year, Dinner Plain is a great winter destination for families with a beginner level ski run, complete with new snow making facilities, and many cross-country ski trails. If skiing is not to your tastes why not try snow shoeing, or kicking back fireside at the village restaurants, cafes, resorts & brewery. 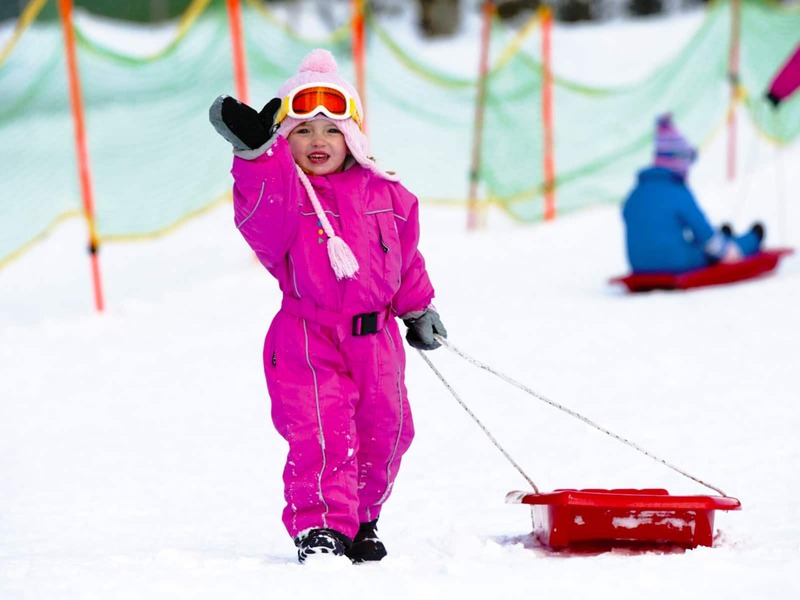 With no resort entry fees and affordable lift tickets, Dinner Plain is a popular choice for families or groups looking to explore the snow. 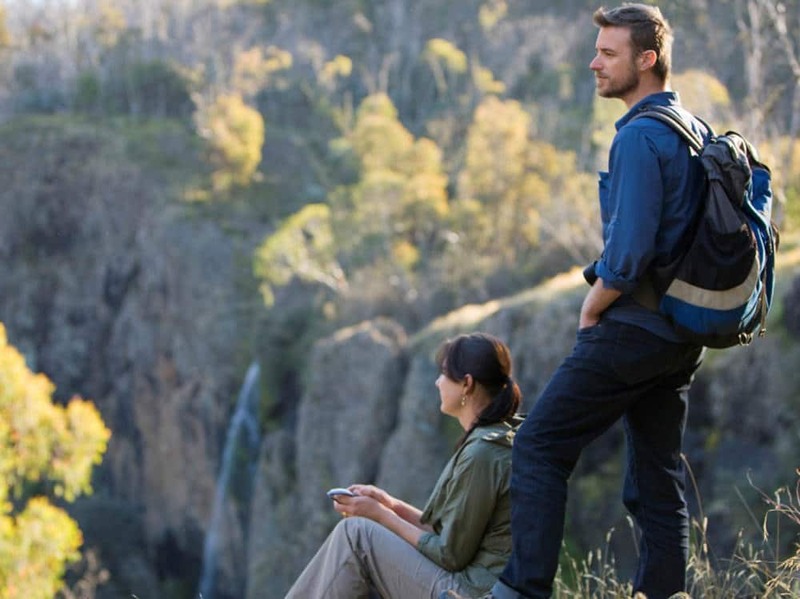 Nature lovers also head to Dinner Plain during the warmer months to experience a number of fine multi-use trails, easily accessible from the village where you can experience snow gum forests and sub-alpine landscapes in full wildflower bloom. 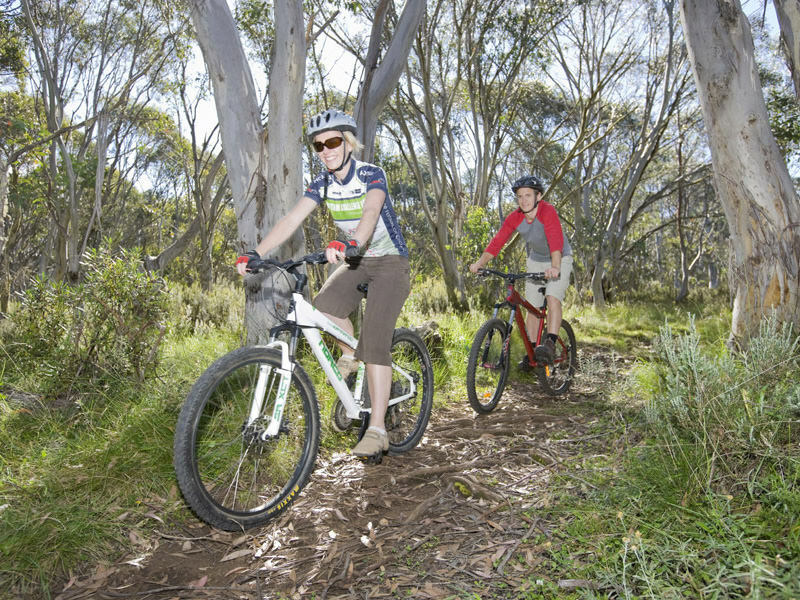 Dinner Plain has so much to offer everyone from tennis to frisbee (disc) golf, horse riding, cycling, mountain biking, fishing and a playground for the kids. 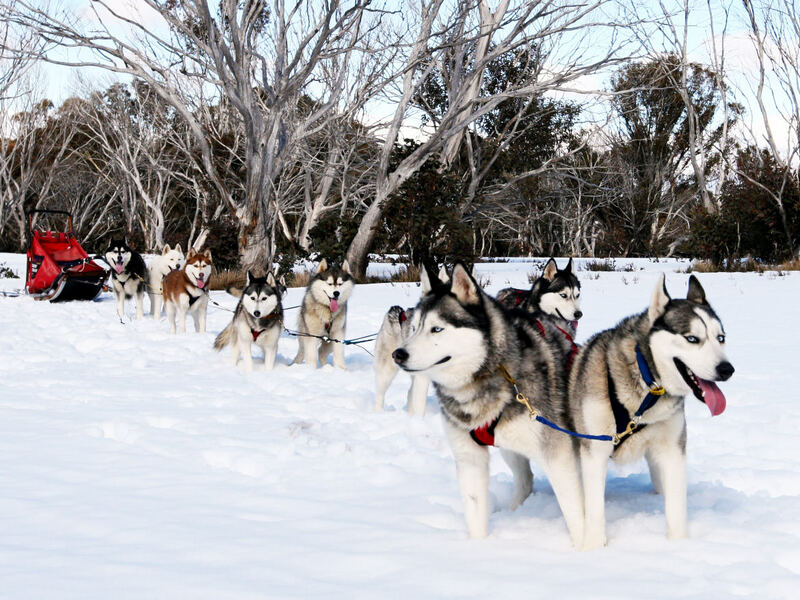 A variety of activities and experiences are on offer both winter and summer in Dinner Plain Alpine Village with great events guaranteed to entertain, including the Geebung Polo at Easter and the Sled Dog Challenge in August. Dinner Plain is your place to relax, indulge and explore on top of the world.